There’s a storm brewing in Genosha. A dark secret that is about to be revealed as the thrilling lead-up to Avengers & X-Men: AXIS continues inUNCANNY AVENGERS #24! 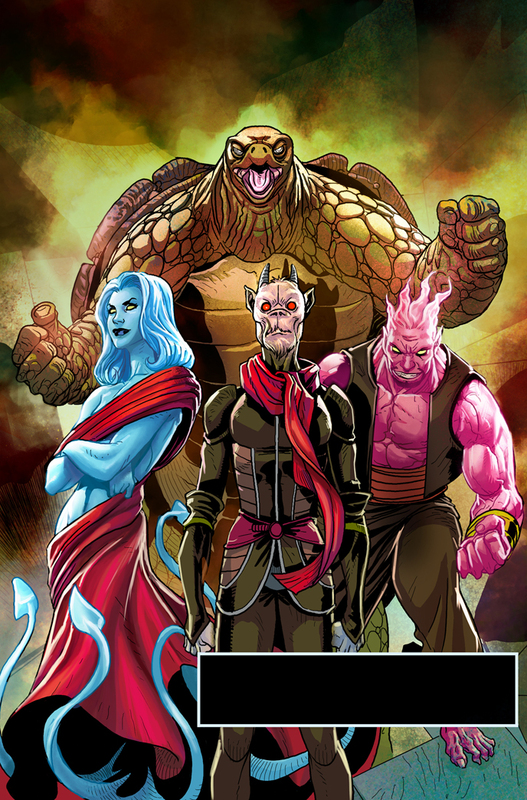 What is happening behind the closed doors of the once proud mutant haven? Be there when blockbuster creators Rick Remender and Salvador Larroca expose the dark secrets of the Red Skull’s plot. 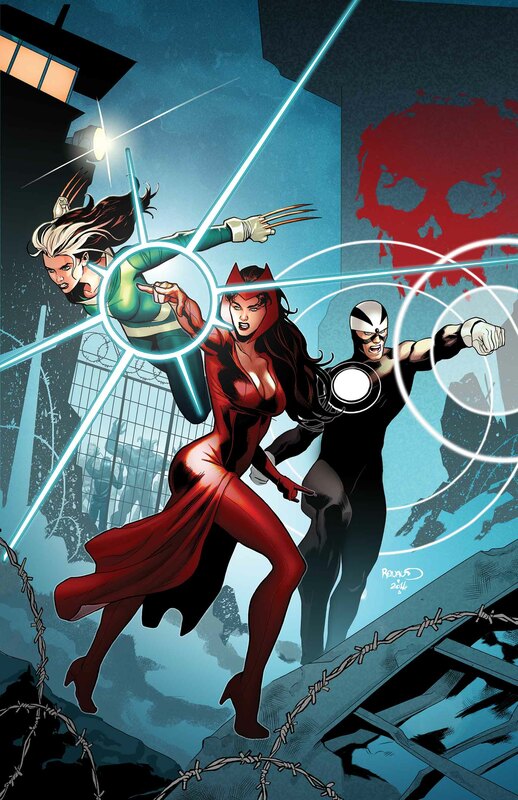 Defeated and captured by the sinister S-Men, Havok, Rogue and the Scarlet Witch must escape the Red Skull’s re-education camps before it’s too late. Ever since he first stole the brain of Charles Xavier, it’s all been building to this – and now, the Red Skull’s revenge is complete. 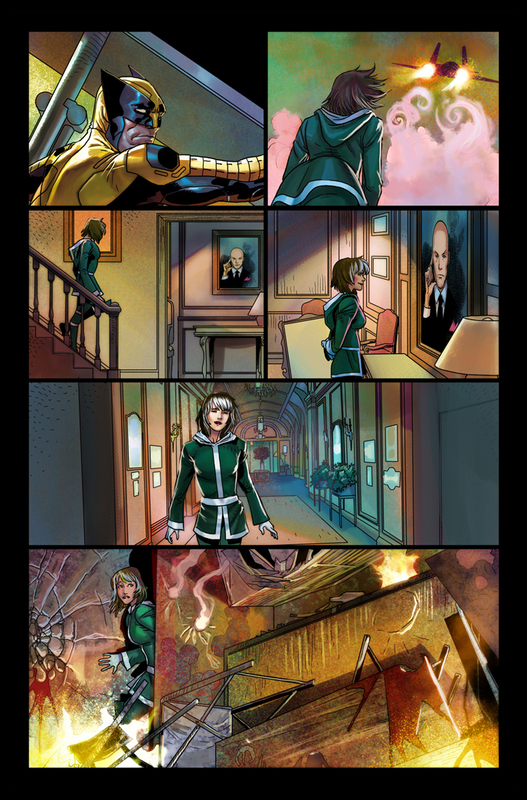 Even if the members of the Avengers Unity Squad can escape, it may be too late to save their mutant brethren. 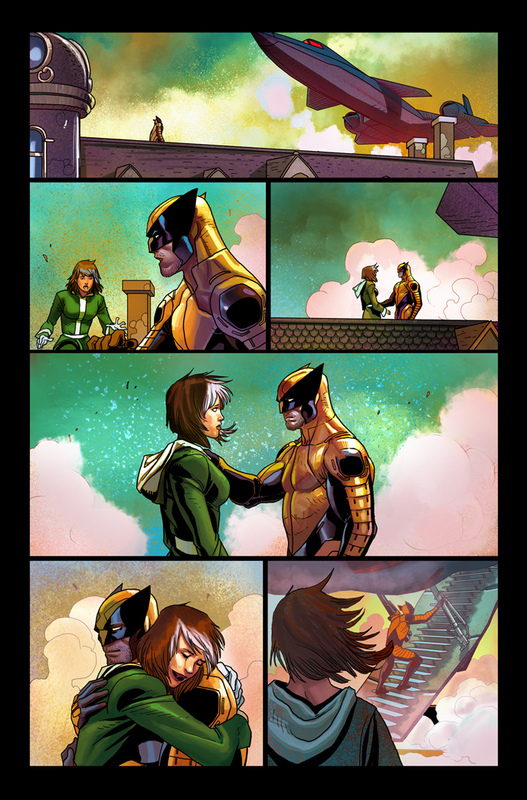 Brace yourself for the epic fall comics event as the ‘March to AXIS’ continues this September in UNCANNY AVENGERS #24!